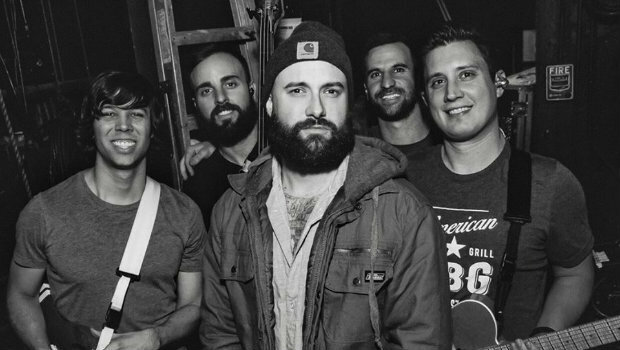 August Burns Red is rewarding longtime fans by making the guitar tabs available for their debut album Thrill Seeker. Now you can learn how to play the songs that put the band on the map back in 2005. You can grab the new guitar tab book as well books for several of their other albums below. The band is about to add even more new music to their discography, They recently announced they’ll be releasing their Phantom Sessions EP on February 8th. The new project features five new tracks, including their cover of the Legend Of Zelda theme music, which you can hear on the Fearless Records YouTube channel.